Should your business be on Snapchat? Ask these three questions to help you decide. Snapchat is gaining popularity and shows zero signs of becoming uncool anytime soon. Users love it for its fun and casual way of sharing content, especially videos. Some businesses are finding that it offers serious benefits to their social media marketing strategy. Since it’s still a relatively new platform, now is definitely the time to consider getting on board and developing a following. But it’s also a platform that’s not a fit for every company. That’s why we’ve made making a decision about Snapchat really simple. 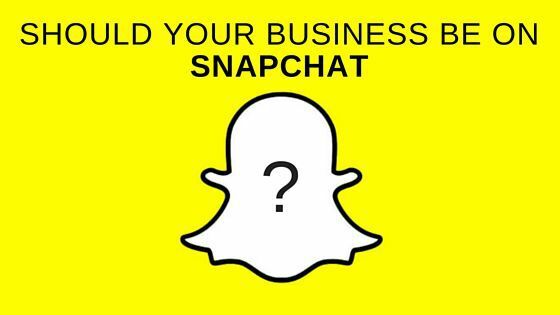 Ask yourself these three questions to decide if Snapchat could either benefit your business or be a complete waste of time. 1. Is your customer on Snapchat? This is the most important question of the three. Because if your customer isn’t on Snapchat, there are few reasons for you to be investing time there. So who’s using it? According to Snapchat, most of its users are 18–24 years old, and that group makes up 37% of all of its users. So in a single word, Snapchat’s audience is young. If your customer falls in or around that age range, then it might be a great way for you to communicate with them. But if your customer doesn’t, then it isn’t worth your time and effort. 2. Do you have time for it? If you don’t have the time and resources to devote to Snapchat, it’s not going to work for you. Using Snapchat is pretty straightforward, but updating it frequently does require time. Users consume content quickly and it disappears within seconds, so it takes commitment to provide enough content to stay relevant. Developing a following on Snapchat by promoting it on your website and other platforms is also time-consuming. If you can fit Snapchat in to your schedule, then great. If taking on managing another platform doesn’t seem reasonable to you right now, then invest your time elsewhere. 3. Can you create content users want to see? It’s easy to become boring on Snapchat. People use it because they want to see spontaneous and entertaining photos and videos. If you’re not able to create fun and interesting content users like, then you’ll be ignored. Companies seeing success on Snapchat use it to give followers behind-the-scenes peeks of their business, to highlight live events, and to show off their products. If you’re a company with personality that can show off events and products, then users might enjoy seeing your content — if you can’t, use a platform that makes more sense for your business.  When it comes to social media, things can change quickly — so check back here for the latest news and tips that can help you succeed!